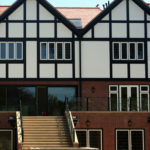 Our glass is made to measure and to suit your purpose. We can supply glass shelving to perfectly suit your home, as well as toughened safety glass. Glass shelving is ideal for displaying ornaments, and other decorative elements that you wish to display. They are practical and also look attractive and are an excellent addition to the design of your living area. We supply glass for table tops, either coffee tables or full dining tables, and you'll find that glass is a very elegant and pleasing material. 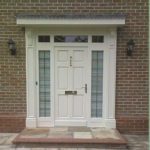 If you're looking for replacement windows to replace windows that are either old, broken or in need of attention take a look at our windows, doors and conservatories page. 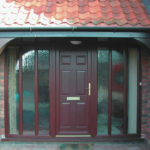 Here at Mcleans Windows we can cater towards all your glass cutting needs. We always have a vast range of all different types of glass and mirrors in stock in which we can cut and process the glass to fit perfectly for your custom specification. 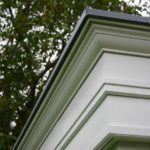 We have our own dedicated glass cutting shops through Oxfordshire and we can cut most glass and mirrors whilst you wait, proving to be a speedy and simple process. 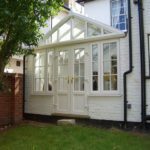 We can handle a wide range of glass products to suit your description and we service individual customers as well as commercial businesses, providing not only high quality service but a fair price. 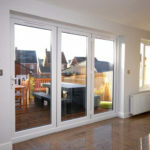 Our fully trained team of glass cutters maintain a significant wealth of experience and expertise to provide exactly what you require, offering unbeatable and successful results. 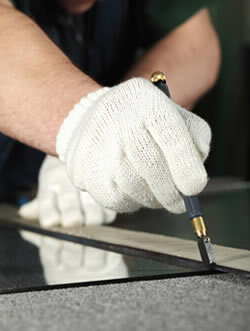 You might also be interested in our stained lead glass, textured glass or glass polishing.